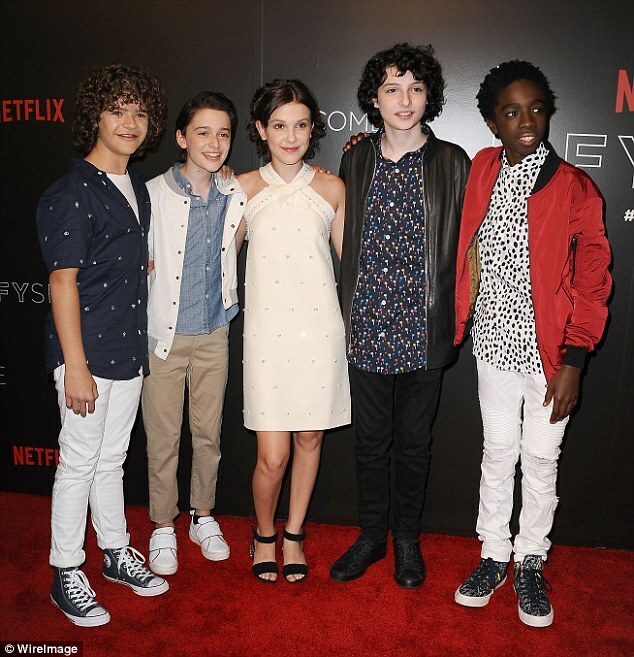 Stranger Things has been a phenomenal success for streaming service Netflix. And now the company is shelling out big bucks to the show’s stars for a third season that starts filming next month. However, THR.com reports, mystery surrounds the deal being made with Millie Bobby Brown who stars as the mysterious Eleven, with the trade publication reporting her team have been negotiating a separate deal for her which could be worth more.